64 years of home improvement in Syracuse, NE | Staack Furniture & Carpeting, Inc.
Holiday Deals are here! Click here to view! Staack Furniture & Carpeting, Inc., in Syracuse, NE, is the area's premier furniture and flooring store serving all of Southeast Nebraska including Syracuse, Nebraska City, Tecumseh, Auburn, Kansas, Iowa and Missouri for over 60 years. 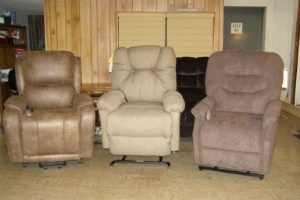 We have 3 levels of furniture with numerous name brands such as Flexsteel, Marshfield, La-Z-Boy, Omaha Bedding, and Vaughan-Bassett. 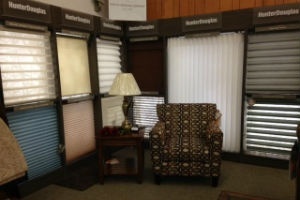 Staack Furniture is an authorized Hunter Douglas Centurion Dealer. We offer all types of flooring and installation. 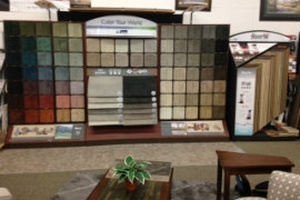 Stop by Staack Furniture and Carpeting, Inc., in Syracuse for all furniture, flooring and window treatment needs. We are open evenings and Sundays by appointment and we appreciate your business! "Don and Kathy are amazing! 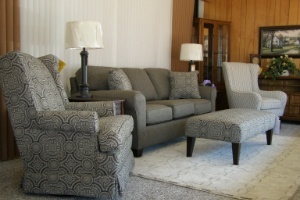 They provide floor covering for all our custom homes and are now providing furniture for our own home. Straight shooters, honest to the bone, wonderful and thoughtful when it comes to excellent products at a great value. If they wouldn't put it in their house, they won't sell it to you." 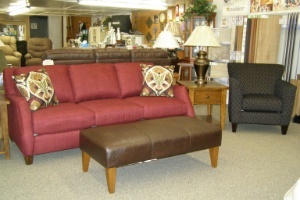 With our wide array of furniture, you’ll never run out of choices. Everything we sell is solid, classy, and crafted with exquisite workmanship. Sleeping comfortably every night can do wonders for your day-to-day activities. 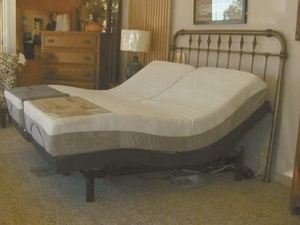 A good night's sleep doesn't have to be expensive. We supply world-class flooring products and perform dependable installation work. Feel the difference with every step you take.